KTR’s cooling systems were developed for stationary hydraulics and mobile machines. The application range of high-performance coolers is mainly cooling of hydraulic and lubricating grease, but also cooling of coolant, charge air or fuel. 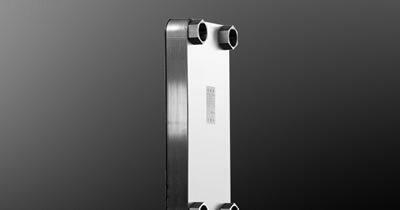 The cooling systems are individually developed, each depending on the application and taking into account the cooling power required, and adapted to the mounting space, if necessary.